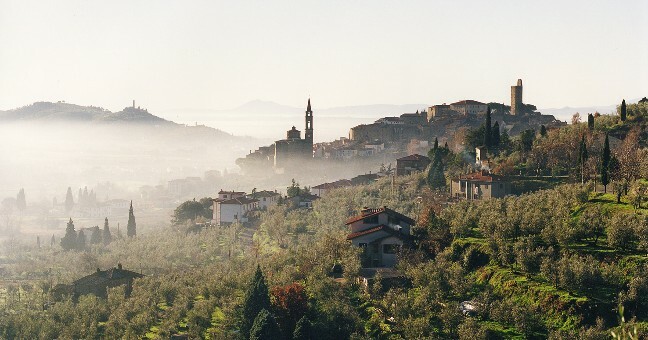 An exciting five day painting workshop in the beautiful area of Cortona in the Tuscany countryside. You will be painting en plein air using the time-honored tradition of painting “Alla Prima“ (painting direct in one session). This workshop is for beginners, intermediate and the more accomplished students, You will learn the basic principles of perspective, composition and colour theory, in addition you will learn the basic principles of painting trees, clouds, buildings, meadows, mountains and water. Starting in a controlled studio environment, you will practice the principles for painting & sketching outdoors using acrylics, oil, watercolor or pencil and how to setup and prepare for the outdoor plein air experience. We will travel to the location where we will set up for the days painting or sketching experience. Prior to the commencement of the painting or sketching your tutor will give a quick painting demonstration to encourage you on your way and will also be on hand at all times to offer help and guidance to anyone. Back in the studio, you may wish to develop your painting/sketch further into a more accomplished painting. You may however, decide that you are happy with your Alla Prima painting as it is and would like to use the time in the studio to develop your ideas or sketches or even photographs from the days activities. Each class will begin with a short discussion and a painting and/or drawing demonstration. At the end of each day, students will participate in a teacher-directed ‘critique’ during which students will discuss their accomplishments and concerns in a fun and lighthearted open environment. You are welcome to work into the late evening as the studio will remain open. Non painting partners are also welcome as interesting activities and entertainment to suit most interests can be arranged.